Reference ships operating the system since 2011. Blue Ocean Solutions’ (BOS) Emulsified Fuel System (EFS) has been proved to improve ships’ fuel efficiency by between 2 and 5%. The system has been installed on a number of vessels with medium and slow speed engines and independent verification by classification societies including DNV GL and Lloyd’s has confirmed the improvements in fuel efficiency. In addition, BOS EFS has been tested by Wärtsilä which also confirmed the fuel savings. The performance of BOS Emulsified Fuel System has been tested by classification societies and engine manufacturer. Blue Ocean Solutions installed Emulsified Fuel System for Regent Seven Seas Voyager to improve fuel efficiency and to reduce emissions. The recorded performance of BOS Emulsified Fuel System was between total power of 4834 kW to 9869 kW for DG 1 & DG2. The test results showed 3.7% fuel savings. 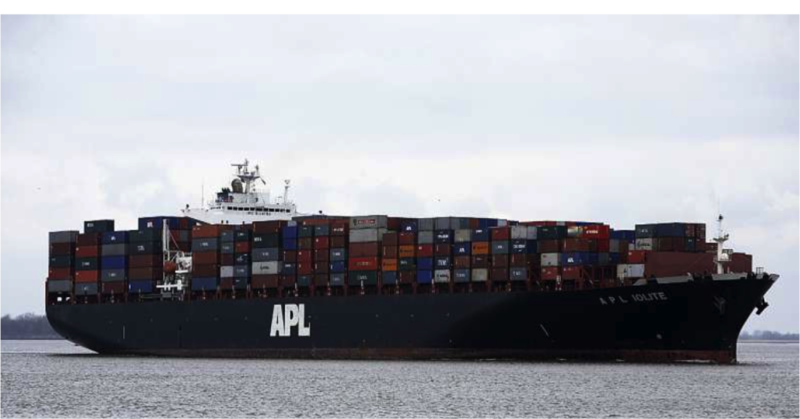 Blue Ocean Solutions has completed already 12 installations of Emulsified Fuel Systems for American President Line. A notable feature of the latest deliveries is the seamless integration of the EFS to the new generation of electronically governed marine diesel engines which are tuned automatically. 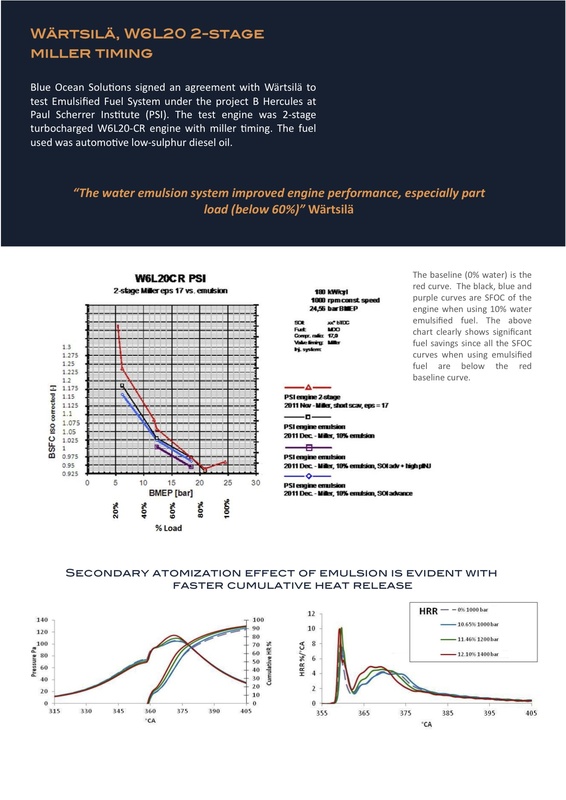 The analysis of the combustion data recorded by the data logging system revealed that the combustion efficiency of electronically governed engine with EFS and auto-tuning combined was much better than with just the operation of EFS or auto-tuning by itself. It is a case of 1 plus 1 is greater than two, explained by combustion science and supported by logged data. 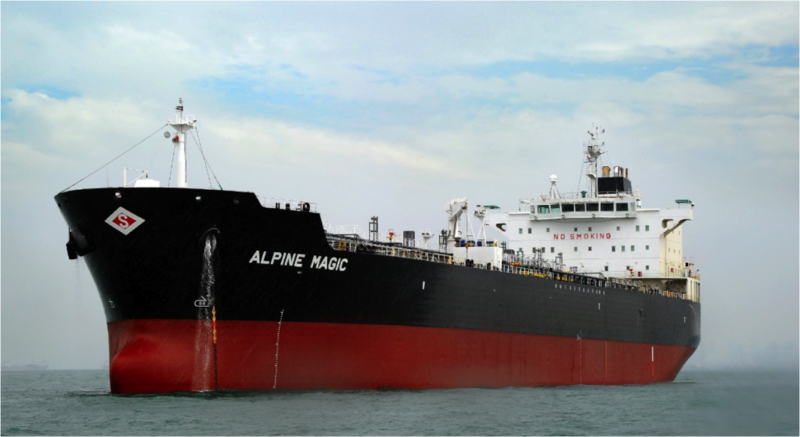 Diamond S Shipping, one of the largest owner and operator of modern medium range product tankers in the world, installed BOS Emulsified Fuel System on M.T Alpine Magic and M.T Aegean Wave. 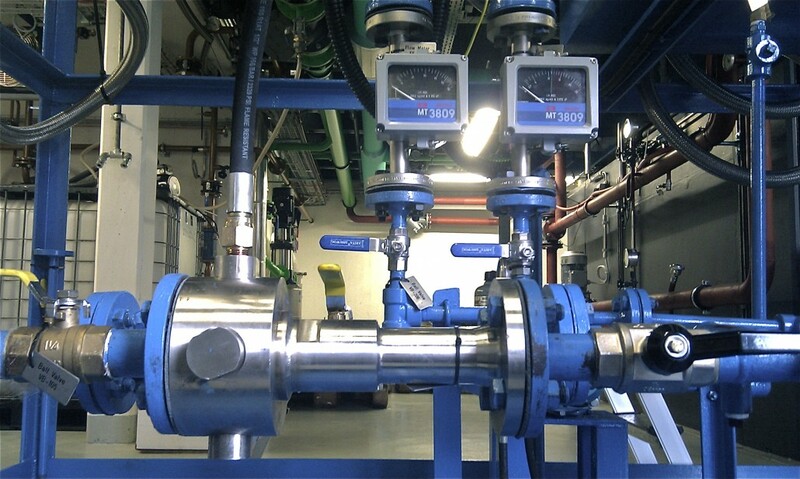 The ships are running the system on both HFO and MGO without need for any chemical additives. Blue Ocean Solutions signed an agreement with Wärtsilä to test Emulsified Fuel System under the Project B Hercules. The test engine was 2-stage turbocharged W6L20-CR engine with miller timing. The fuel used was automotive low-sulphur diesel oil.